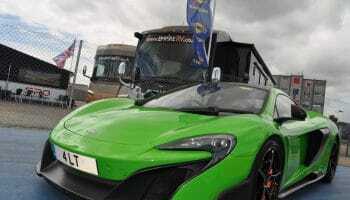 Live like a Motorsport King at the British GT Championship! Forget those far away hotels and beat race weekend traffic…it’s time to live the high life close to the action thanks to our partnership with the organisers of the British GT Championship! If you fancy living like a motorsport king in luxury accommodation during the British rounds of the the British GT Championship then we’re your ticket…from vehicle delivery to stocking up the fridge and cupboards, Empire RV offers you a totally unique race weekend accommodation experience! 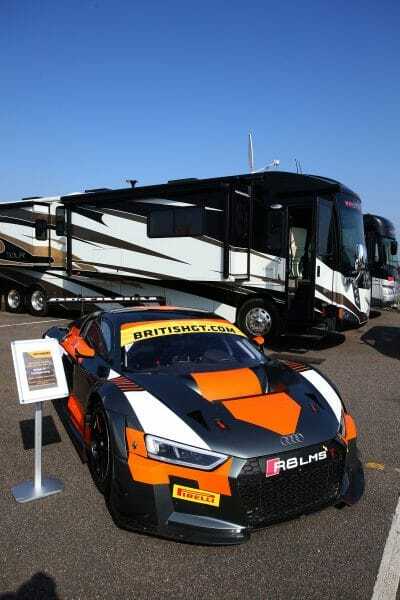 We pride ourselves on offering drivers, teams and motorsport fans alike the chance to stay in one of our RVs and American Motorhomes during any of the the British rounds of the British GT Championship. Your vehicle will be ready and waiting for you…we’ll even make the beds and stock your fridge and cupboards with your favourite goodies if you like! When the racing is over just pack your things and leave the rest to us! Located near Castle Combe circuit, Empire’s HQ houses Europe’s largest stock of luxury 4 to 7 Star American RVs, Travel Trailers and Fifth Wheels by brands including Winnebago, Fleetwood, Four Winds and Thor. So whatever style and brand of Motorhome you’re after, we have the perfect RV for you come race weekend! So go on…live like a motorsport king! Please just fill in this form with all your details & requirements and we’ll be in touch with a quote based on the vehicle type you’re interested in.